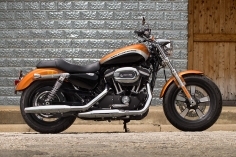 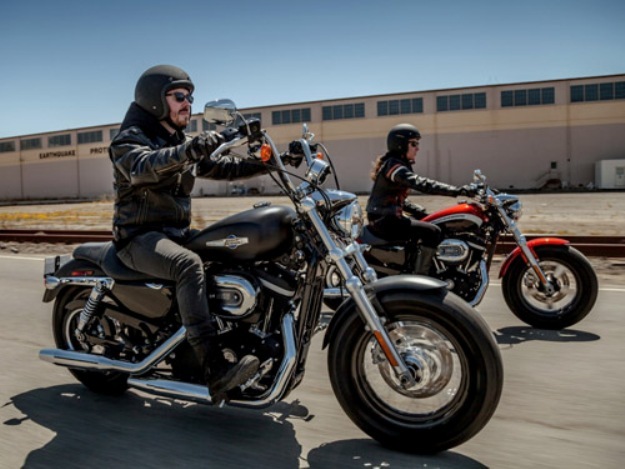 Harley Davidson India has launched the 2016 Sportster 1200 Custom. 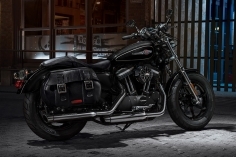 The 2016 Harley-Davidson Sportster 1200 Custom model powered by 1202cc Evolution V-Twin air cooled engine that generates 96 Nm of peak torque at 3,500 rpm and chrome five spoke cast wheels, LED rear light and can be made custom just for you. 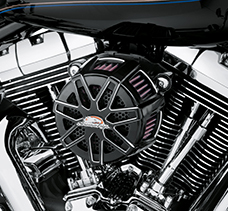 The engine is installed onto the bike with rubber mounts that improves its NVH characteristics. 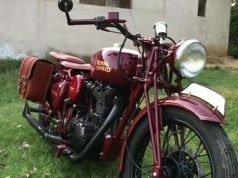 As reported the price of the motorbike is INR 8.90 lakhs (ex-showroom, New Delhi). 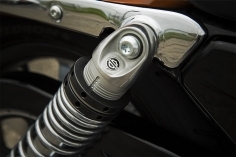 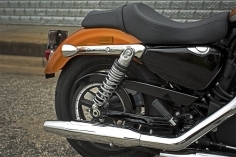 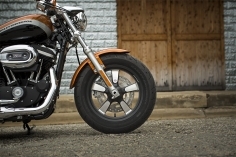 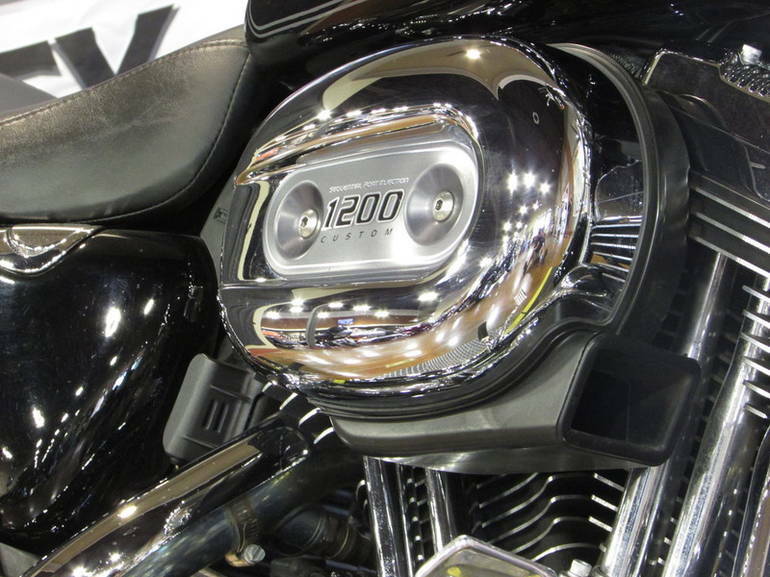 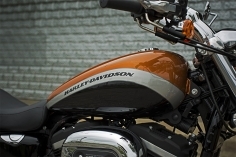 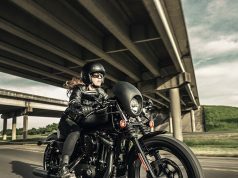 Harley Davidson 1200 Custom has received an upgrade in the department of suspension, which makes this new mode more manoeuvrable as well as comfortable. 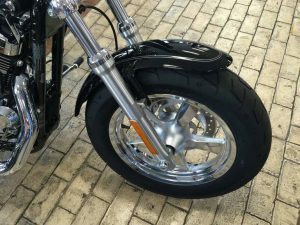 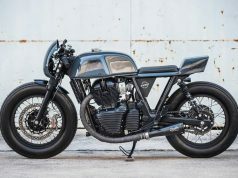 In addition to this, the two-up custom seat has been revised that takes the comfort to its next level for both rider and pillion and increases the long haul capabilities of this machine. This Harley is embellished with black powder coating on engine block, chrome treatment on cylinder head and covers, spoke-whteels, headlamp, fork, exhaust, instruments, and the LED taillamp which gives a classic look. This motorbike will definitely going to attract the attention on the streets because of its distinct look. The bike features a pull-back handlebar, telescopic fork, coil over springs at the rear, Michelin Scorcher 31-inch high profile tyres, and a digital instrument cluster with a gear shift indicator, two trip metres, clock, low fuel warning, low oil pressure indicator and forward mounted controls all giving you a wide open comfortable feel. 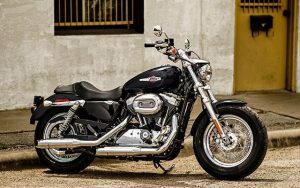 Harley was not a participant in Auto Expo 2016, which disappointed all the visitiors and its followers as the entire nation waits for this event which introduce all here for a year to. 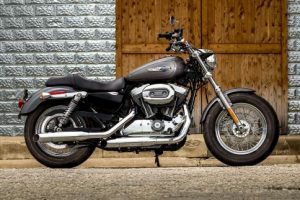 Harley absence in Auto Expo did not dwindle the excitement of the bike enthusiasts and everyone is looking forward to see Sportster 1200 Custom on Indain roads.